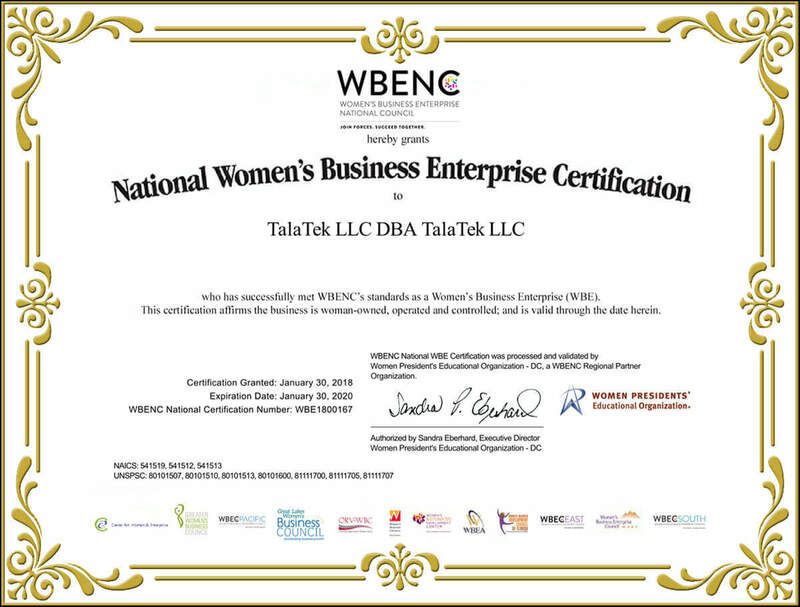 Baan Alsinawi is the founder and president of TalaTek, LLC. She has served in that capacity since 2006. Ms Alsinawi’s vision for TalaTek was the need for an integrated platform that could both control security and minimize risk, and which could be implemented to ensure compliance by agencies and organizations. By staying focused on this mission, Ms Alsinawi has made TalaTek into the firm that now offers the leading solution in the industry. 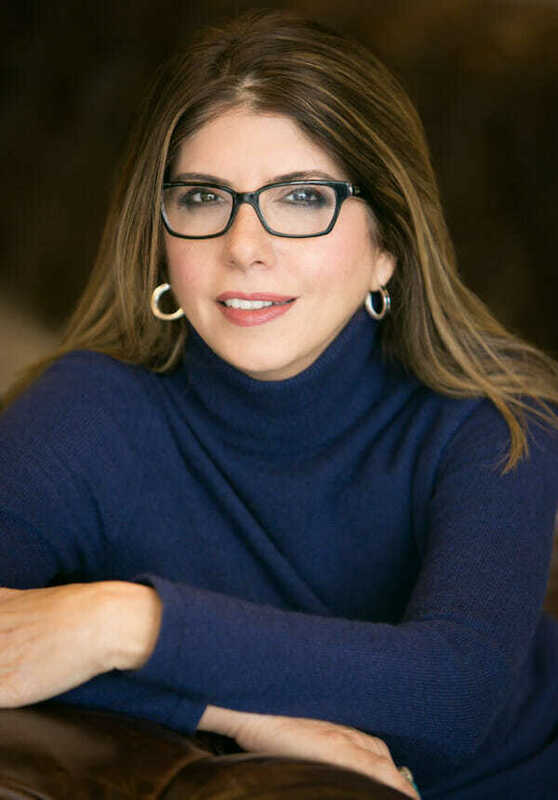 Ms. Alsinawi possesses a unique capacity to be a thought leader who sees the big picture, understands how technology can be leveraged, and knows how to build the right teams and solutions to manage it. Ms Alsinawi is a member of ISC2 , and is CISSP and ITIL certified. She has more than two decades of experience in information technology (IT), and has served in various capacities from managing networks and software sales to directing security operations. That experience and the desire to create state-of-the-art solutions is what prompted her to start her own company in 2006. Ms. Alsinawi’s current security and risk credentials include Certified Information Systems Security Professional (CISSP), Certified Cloud Security Professional (CCSP), Certified in Risk and Information Systems Control (CRISC), Certified Information Security Manager (CISM) and ISACA’s Governance of Enterprise IT (CGEIT) certification.